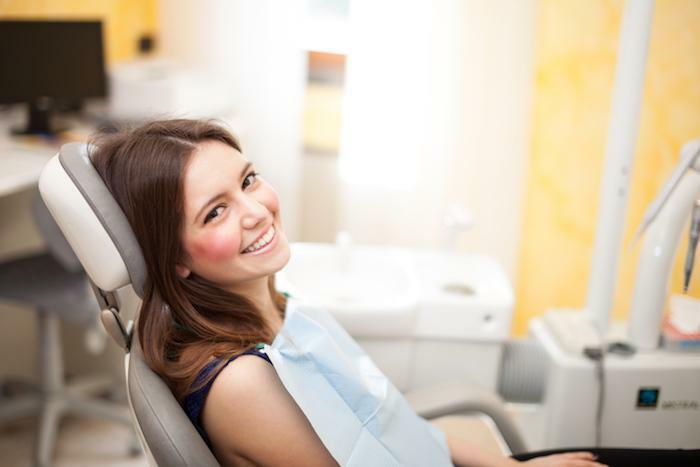 Chelsea Dental Aesthetics Blog Do I Need Dental Bone Grafting? Dental bone grafting procedures are performed to help restore healthy bone mass following tooth loss, facial trauma or periodontal disease. Advances in restorative dentistry make new teeth possible in patients who lack the underlying bone structure to accommodate a dental implant. In the past, patients with substantial bone loss were not good candidates for implants, and usually resigned to a life of wearing dentures. As implant dentistry continues to evolve, so do bone grafting techniques and procedures, in which a small piece of bone is harvested from the patient’s own body and transplanted to the chosen site. Alternatively, your doctor may choose to use an Allograft bone material, retrieved from an organ donor, which negates the need two surgical sites. If you are considering dental implants, only a trained cosmetic dentist can determine if you need bone augmentation prior to the procedure. A thorough examination and complete set of X-rays will show whether the jawbone density, mass and height is sufficient for supporting replacement teeth. After losing a tooth, jawbone density begins to drop as the body reabsorbs calcium from the surrounding bone tissue. This process is startlingly fast, as reabsorption can strip away 25 percent of jaw bone density in the missing tooth area within the first 12 months. 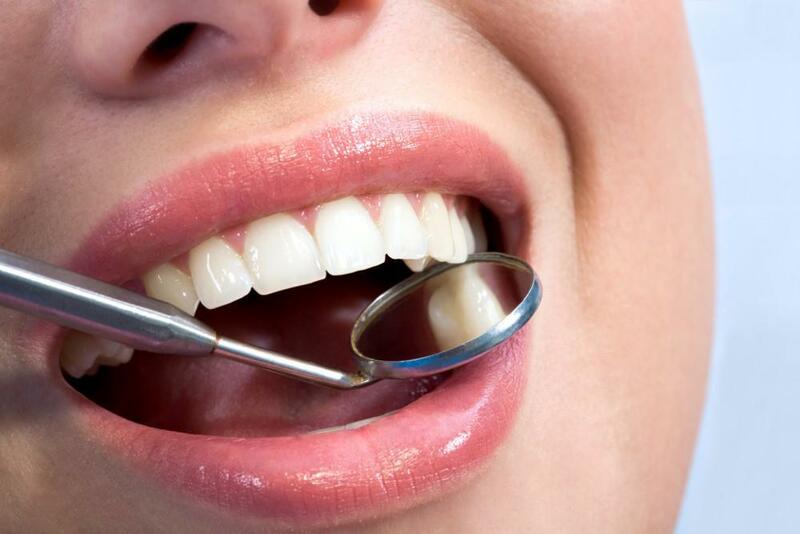 For this reason, patients are encouraged to schedule a dental appointment right away, or if they suspect that tooth loss is imminent. Jaw bone insufficiency is also caused by gum disease, a sudden injury to the jaw or tooth, defects in tooth development, in addition to long-time use of dentures. If left untreated for many years, bone erosion will continue its steady path, eventually compromising the integrity and strength of adjacent teeth as underlying bone is weakened. 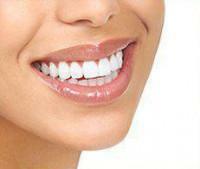 One of the most effective ways of preventing the spread of bone loss is to restore missing teeth as soon as possible. In some cases, bone grafting is not needed to support one or multiple tooth implants. Patients who have worn bridges or dentures – which correct cosmetic and functional issues but do not simulate tooth roots – may find themselves in need of dental bone grafting. Over time, the underling bone in denture wearers begins to deteriorate to the point where neighboring teeth begin to shift out of place. When X-rays show significant bone erosion, measures must be taken to rebuild the foundation for implant placement. Restoring suitable bone capacity ensures the long-term success of implants, which are the only restoration that maintains jawbone integrity. The easiest way to find out if you need a dental bone grafting procedure is to call our office and arrange a private appointment with Dr. David Blaustein, a nationally recognized expert in implantology and cosmetic dentistry. 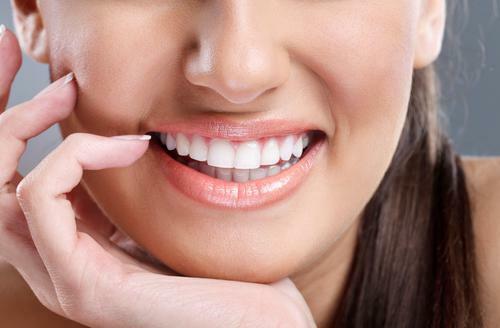 For more than 20 years, New Yorkers have been improving the beauty and health of their smiles with the help of Dr. Blaustein and his staff at Chelsea Dental Aesthetics.